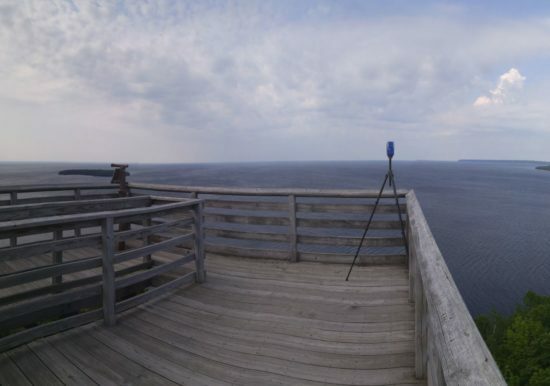 Eagle Tower was constructed in the 1930’s and overlooks the Peninsula State Park in Door County, Wisconsin. 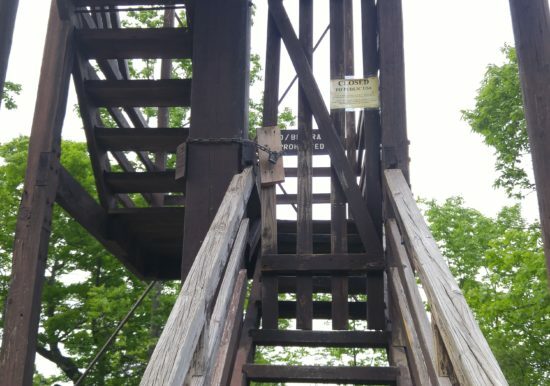 The tower was closed to the public in 2015 amidst safety concerns resulting from the deterioration of the timber members, and was deconstructed in 2016. 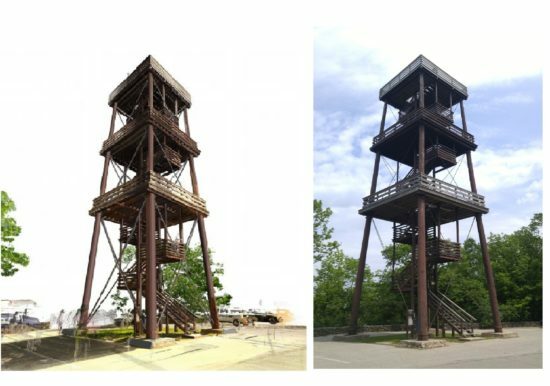 The Wisconsin Department of Natural Resources (WDNR) is considering replicating this iconic structure in the future and retained ZS to provide as-built documentation of the tower prior to the deconstruction. 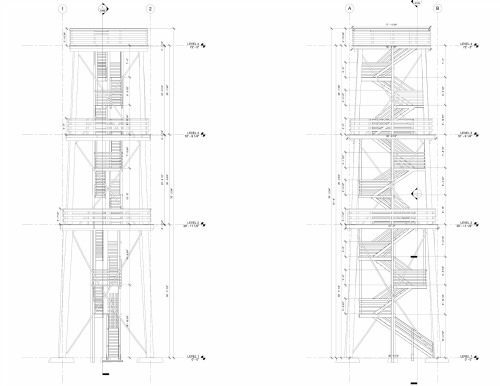 Utilizing our in-house laser scanning capabilities, a highly accurate point cloud of the tower was created. 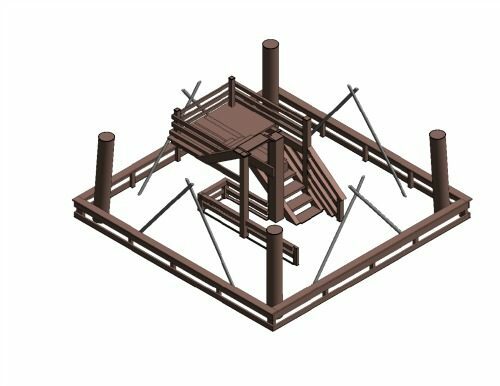 Using the point cloud, the ZS team created a three-dimensional Building Information Model (BIM) depicting the intricacies of the tower to an accuracy of a fraction of an inch. 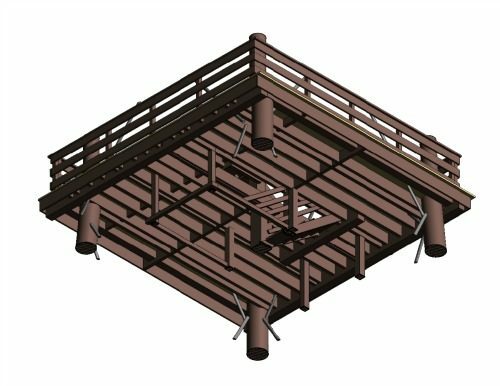 The final deliverables to the WDNR included a 3D model, point cloud, and as-built plans.